Through the joint efforts of the HKSAR Government and the maritime industry in the past few years, the Hong Kong community has finally come to realize that the maritime industry is not a sunset industry, but one of the pillar industries that still deserves attention. 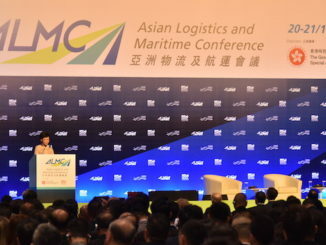 The seven-day “Hong Kong Maritime Week” organized by the Hong Kong Maritime and Port Board was successfully held from 18 to 24 November 2018. Mr Winston Churchill, the Former Prime Minister of the United Kingdom, once said, “Now this is not the end. It is not even the beginning of the end. But it is, perhaps, the end of the beginning”. 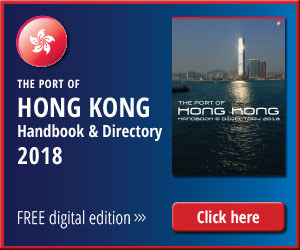 Therefore, for the HKSAR Government and the maritime industry to strengthen and enhance the status as a diversified international maritime centre by means of vigorously developing a high-end maritime service centre, and to regain the past glory, the opportunity of public consultation on the Budget should be seized to summarize the past and to plan for the future. Since the first Maritime Week in 2016, the number of participating organizations and individuals, and the number and scale of the events, have both reached a record high last year. A total of 54 events were organized by over 60 industry organizations, professional bodies, chambers of commerce and academic institutions, with more than 15,000 participants. 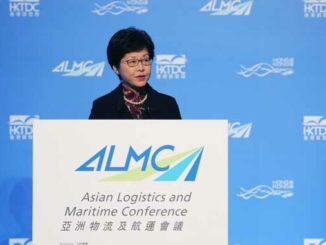 Activities ranged from the Opening Ceremony and the Orientation Competition where nearly a thousand people participated, to the “Asian Logistics and Maritime Conference” and the “60th Anniversary Dinner of the Hong Kong Shipowners’ Association” which the Chief Executive both officiated and addressed, from “When Hong Kong Lawyers meet the Maritime industry” where both the Chief Secretary and the Secretary for Justice took part, to the “Hong Kong-London Maritime industry Round table” co-organized by the Transport and Housing Bureau and the London Maritime Association. All these activities manifest how the Government values and encourages the development of the maritime industry and how the maritime industry is passionate in promoting itself. Objectively speaking, the Maritime Week serves to facilitate the cooperation among different stakeholders in the maritime industry, and enhance the connection between the maritime industry and the other industries. Further, and what the author is pleased to see, the Hong Kong Maritime Museum, as one of the co-organizers of the Maritime Week, organized an array of interactive events such as the family fun day, museum exhibition tour, ship model workshop, tugboat visit etc, which enhanced the exchanges with teenagers and children, and also the younger generation’s awareness and interest in the maritime industry. After appreciating the encouraging outcome, we should look at the shortcomings. Only by doing this can we make the Maritime Week as an attractive and influential Hong Kong brand. For example, in the past three years, the number of events and organizers has boosted, but the quality of those events has not been consistent. Some of the events did not have sufficient participants. Some activities were repetitive. 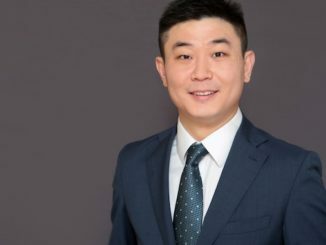 Hence, the organizer of the next Maritime Week should pick up the function of being selective, placing importance to quality rather than quantity, controlling the number of events by setting a standard of quality, and encouraging and facilitating cooperation among relevant organizations to merge repetitive activities. Further, the Maritime Week should emphasize its theme in the future. The Maritime Week usually takes place in mid-November, a month after the announcement of the Policy Address. Hence, the Hong Kong Maritime and Port Board as the main organizer should utilize this timing and invite the Government officers to explain in details the forthcoming maritime policies at the very first event of the Maritime Week, so as to let the entire maritime industry, and even the entire society, appreciate the Government’s determination to develop the Hong Kong maritime industry and enhance the Hong Kong’s position as a maritime hub. This will also set down the tone for the Maritime Week, and form the foundation of the industry’s consensus on important issues during the whole week. Meanwhile, to that event, people from the industry should be invited, for a round table dialogue. This will allow them to conduct an in-depth discussion and analysis on the relevant policies, and make suggestions to the next Financial Budget, so that the financial measures can match up with the policies. To make a more attractive brand name of the “Hong Kong Maritime Week”, we need a wider mind, a higher vision, greater courage, and more effective financial support. 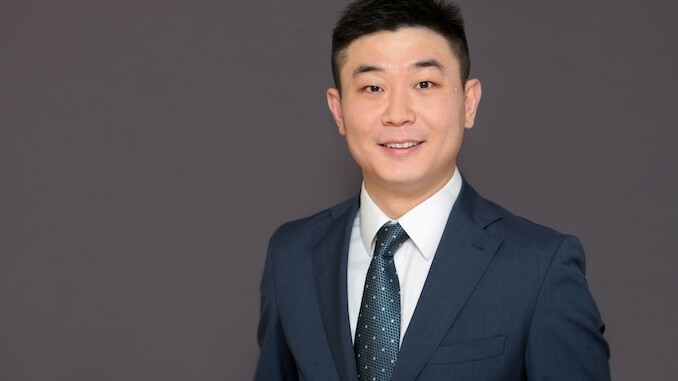 In the fourth Maritime Week, the maritime industry should utilize the support of the national policies, in particular the “Belt and Road Initiative” and the “Guangdong-Hong Kong-Macau Greater Bay Area Plan”, in order to expand the Maritime Week to become not only a domestic Hong Kong one, but also a Chinese and even the World’s Maritime Week.